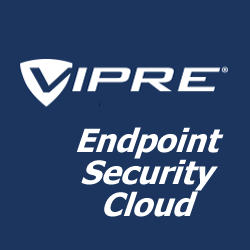 VIPRE Advanced Security bundles VIPRE Endpoint Security and VIPRE Email Security for a great low price. Ask us for a quote. I need help choosing the best solution for my business! 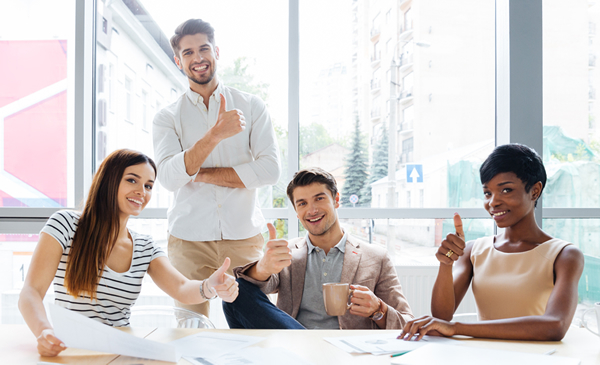 Simplified administration, security visibility and operational efficiency provides easy-to-manage endpoint protection for businesses of all sizes with zero infrastructure costs. A powerful, policy-based email security solution that defends networks against spam, phishing, viruses and other email threats targeting your data before they reach users' inboxes. Our fully integrated security management solution for Microsoft Windows® Server Hyper-V® that delivers powerful malware protection for Hyper-V virtual server environments.